Major financial institutions and most businesses depend on user-generated models in the form of spreadsheets. Portfolios are managed, decisions supported, and prices created; All by spreadsheets, many of which use real-time external data. However, the data used in spreadsheets is rarely documented so you don’t know who is using what instruments, from what vendor. Census discovers these external market data calls! 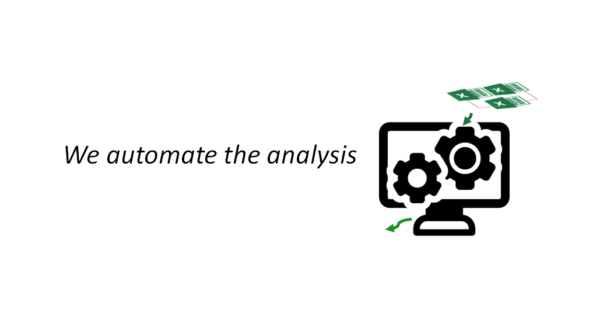 Ropnoy offers ‘real-time’ spreadsheet discovery, analysis and reporting services and provide management overview and drilldown capability to rapidly interrogate spreadsheets and critically, highlight their external dependencies. 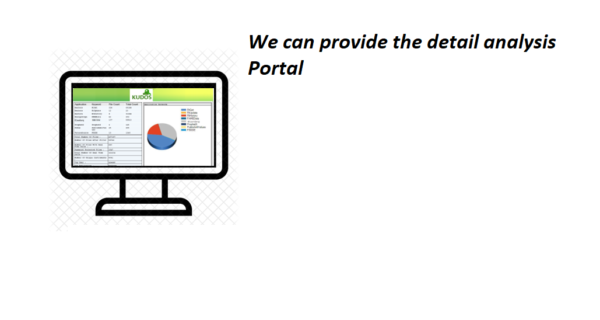 Our service is fast, highly efficient and includes built in modules to facilitate the discovery of specific Vendor API data calls and the external links between spreadsheets. We can Identify the size and breadth of your Spreadsheet landscape including real-time add-ins (Bloomberg, Reuters) Contribution, downstream linking of Exchange information, and using Business Intelligence, we provide informed decisions that will help to keep your firm compliant and your data use and distribution in check. We can even provide an extract of every instrument used in your spreadsheets; by vendor! The numbers are quite staggering. 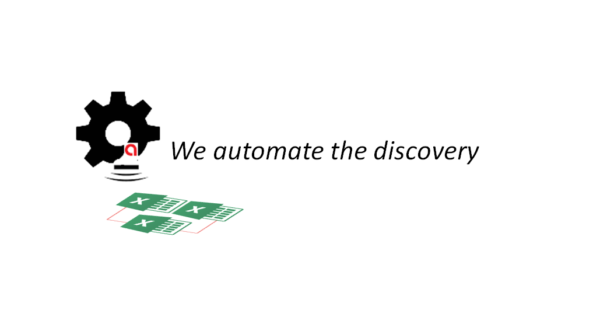 We’ve conducted discovery exercises for many financial institutions and our scans have uncovered literally millions of sheets on shared file volumes. 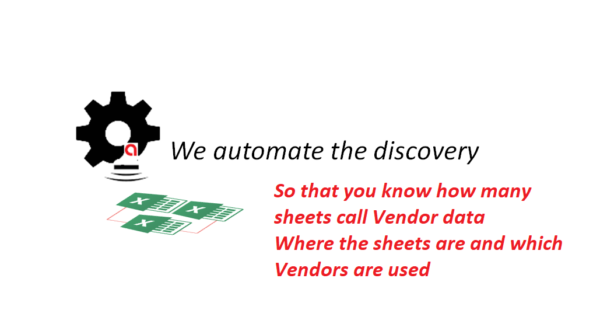 Of course, not all of these sheets are current, and some may be simple address lists that will be irrelevant, but, identifying the sheets that use a particular add-in, or pull specific external data from vendors or internal databases becomes very much like looking for a needle in a haystack. Trawling through this magnitude of data manually to ascertain which sheets actually retrieve real-time prices is simply not feasible. And for the sake of argument let us assume a universe of just 35,000 spreadsheets, and let's assume you could find, analyse and catalogue 1 every minute. At 1 every minute, that’s 60 an hour, and in a typical 8 hour day that will be 480 a day. So it will therefore take 73 days to complete the discovery! Now let us also assume that the manual technician can work at that pace, 1 a minute flat out, for eight hours a day for 72 days! – and he is reasonably priced at a mere £350 a day. That will cost the project £25,500. Of course in the real world, it takes more like 10 minutes per spreadsheet, and the technician won’t be working non-stop 8 hours a day, and at 10 minutes per sheet that’s 730 days! That's over 3 years elapsed – and at a staggering cost of £255,000! Or you use Census, and you complete in a week, it’s 100% accurate and it costs you less than the technician…..